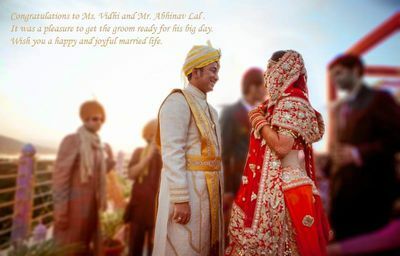 Why should it be only the bride who steals the show? 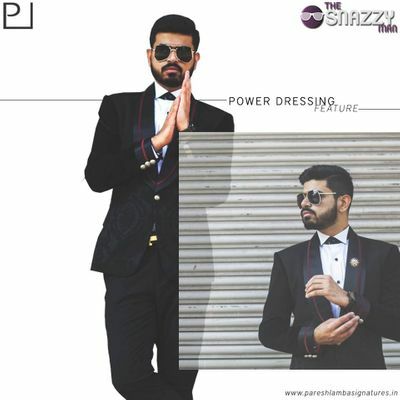 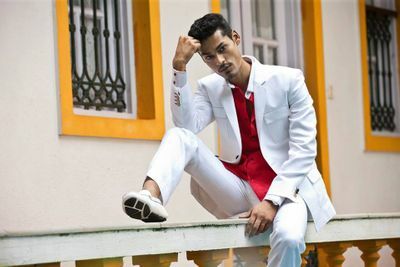 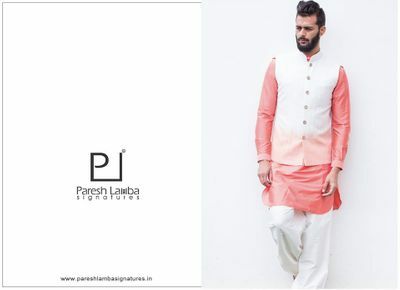 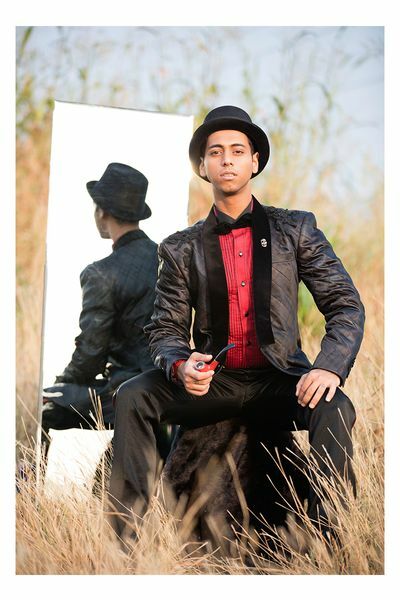 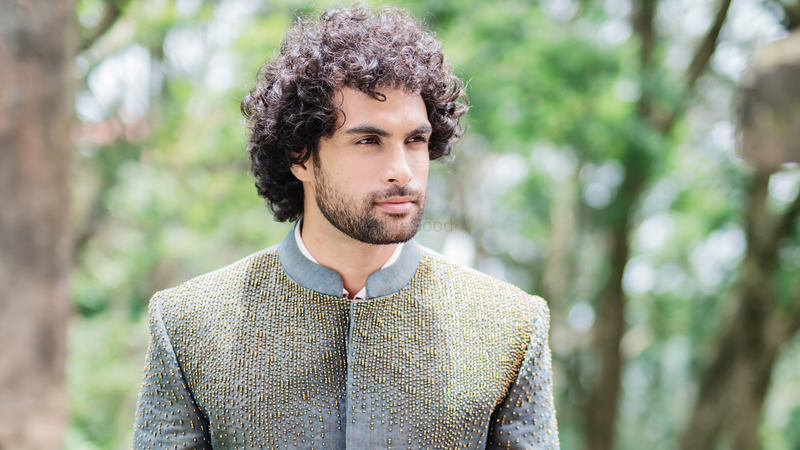 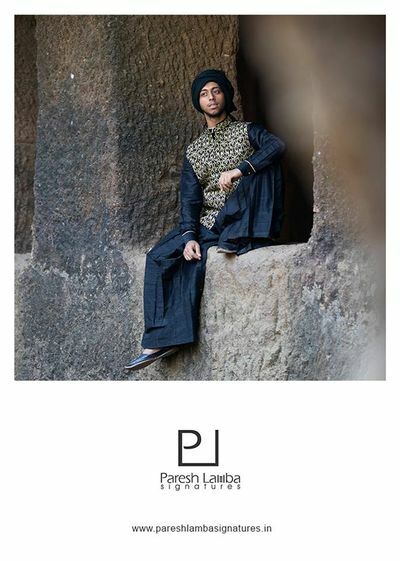 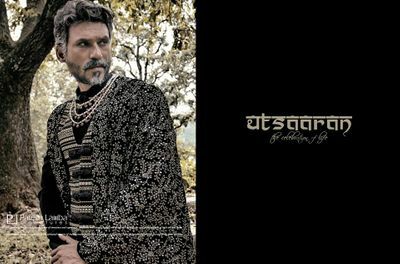 Paresh Lamba Signatures is a high end Fashion label that has been taking India by storm. 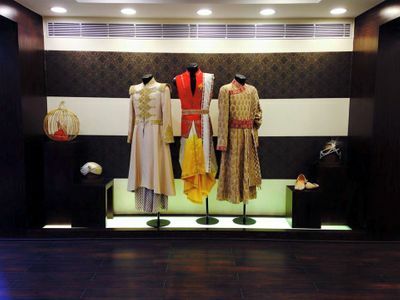 They specialize in men’s wear be it prêt or couture. 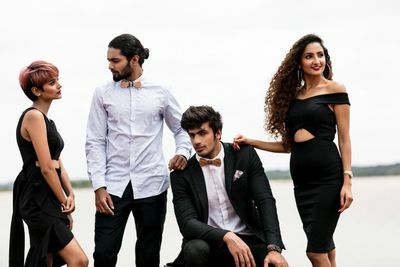 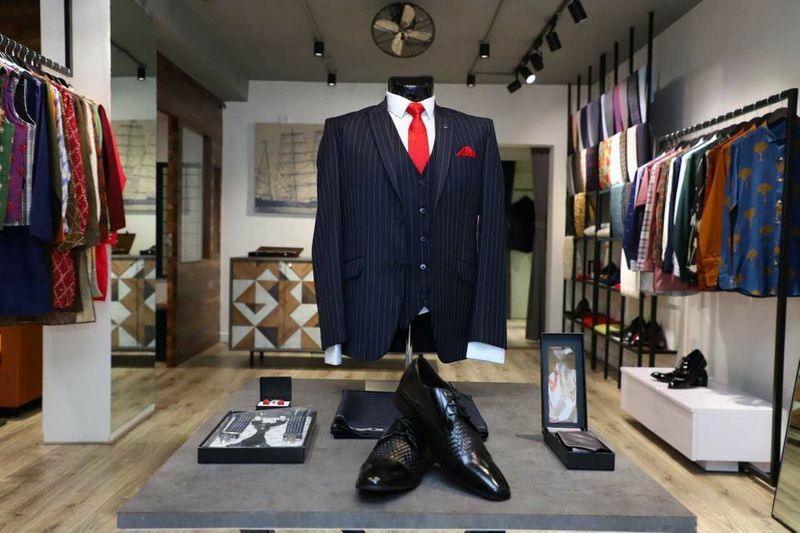 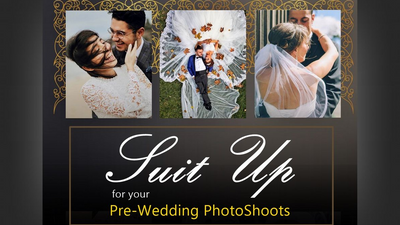 Associated with WedMeGood since 2 years, they have team of professionals who make customised tailor made clothes for their clients to suit their personalities. 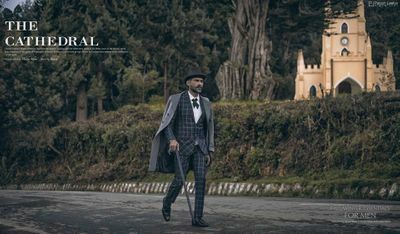 The label boasts of its finest fabrics sourced from around the world and superior craftsmanship. 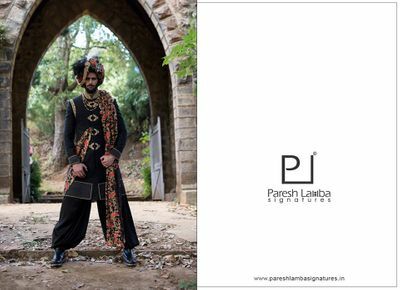 An internationally acclaimed designer, one can see hints of deep appreciation of romantic classical art. 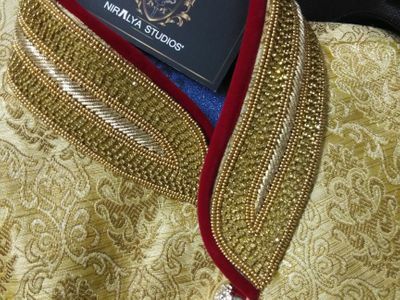 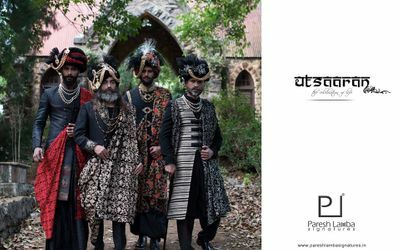 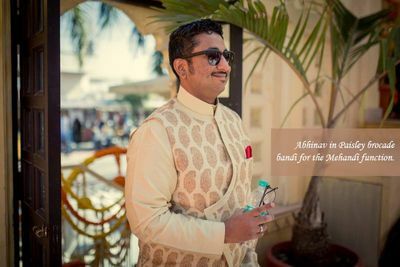 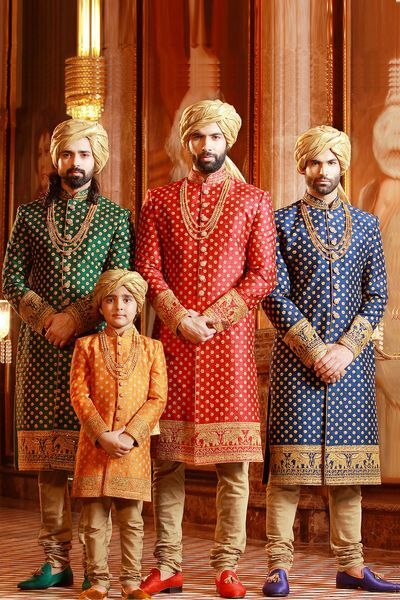 It offers a variety of options ranging from bandgalas to sherwanis for the groom to look dapper yet classy on this special occasion.